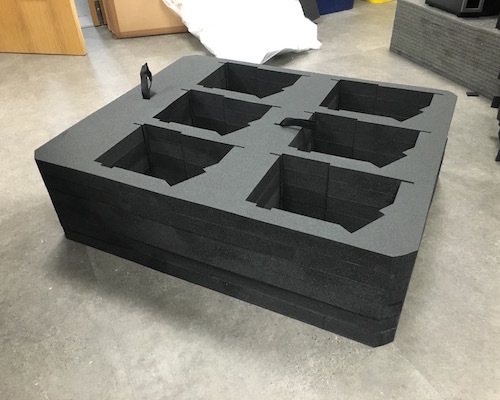 Calculating the correct performance of the foam (thickness, material, density, design) ensures packaging inserts are fully optimised for damage reduction. Thus influencing storage space, distribution requirements and packing admin time. The majority of foam converters, when faced with the challenge of protecting delicate items, will mistakenly compromise the solution by including much more foam than is required. 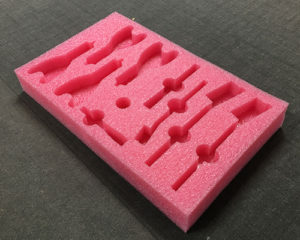 More foam is always better, right? Wrong! 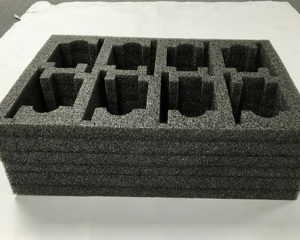 The type of foam, the design of the inserts and the outer container is far more important. Adding excessive foam is counter productive in that it costs more in materials, requires more storage space and can actually reduce protection. 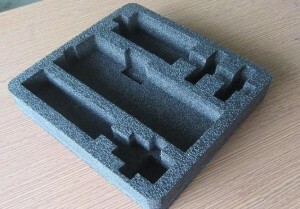 At Synergy Packaging, our expert team know how to design case inserts to best benefit your business. Contact us on 0800 228 9883 today to book a free design consultation.